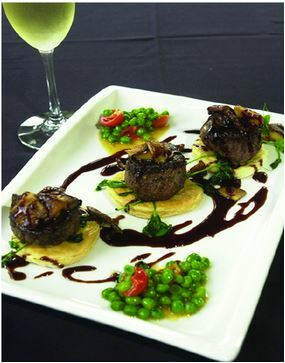 Exquisite plated dinner’s for your wedding rehearsal and reception. 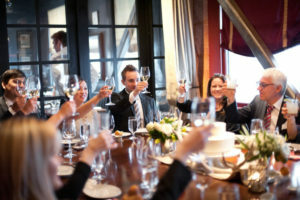 The rehearsal dinner is an exciting time for the bridal party and close family to come together in a less formal atmosphere to celebrate prior to your big event. With all of the effort of planning your wedding day, the last thing you want to do is spend hours planning the rehearsal dinner. 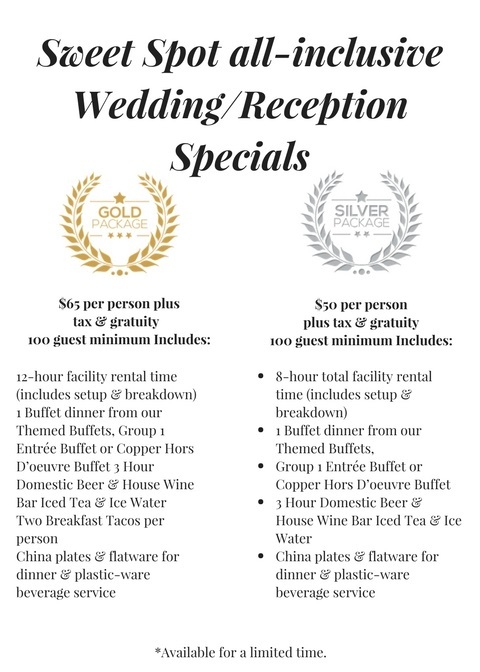 The experienced team at Sterling Events Austin will help you plan all of your wedding rehearsal dinner details. Alternately we also offer off-site catering services to any location you choose, we are here to please. Delicious food brought to you, beautiful linens, tableware, tables and chair are at the ready to make your Rehearsal Dinner an elegant and intimate occasion for you and your family! 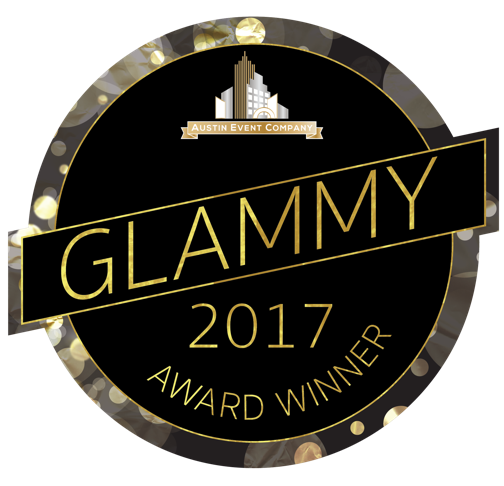 This special offers exclusive and private utilization of our three ballrooms & our lovely crystal courtyard area located at our beautiful Sterling Event Center with no per room charges.